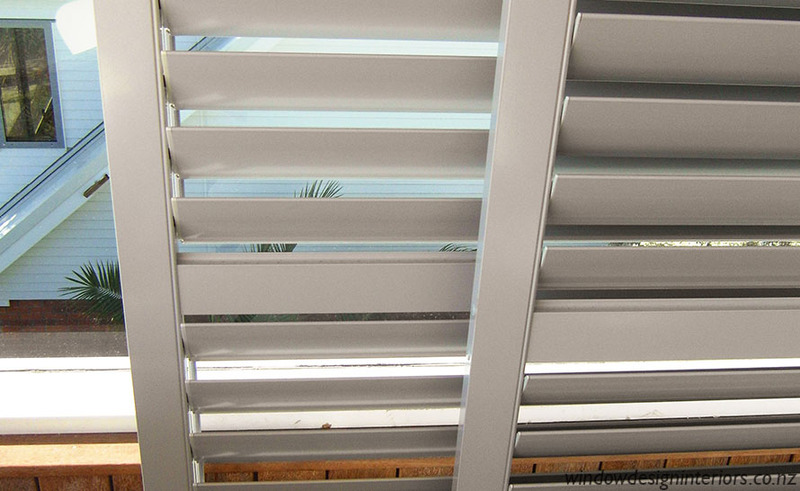 Shutters provide adjustable privacy, light control, sun protection and insulation for your home. 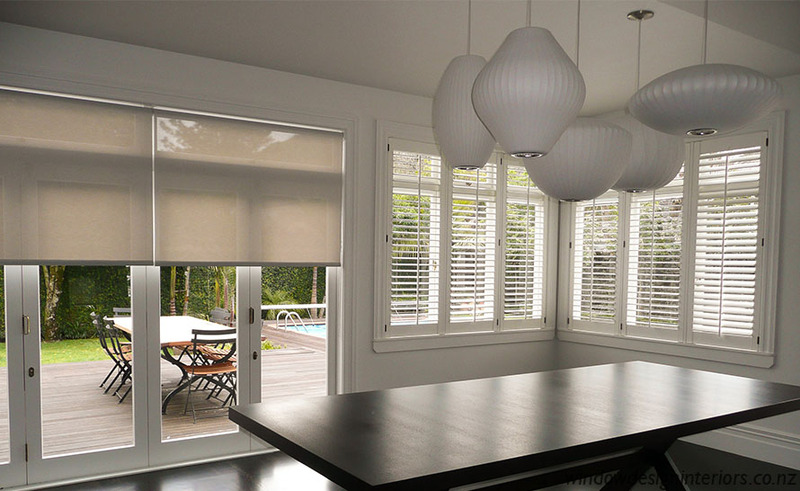 Whether the style you are looking for is traditional, ultra modern or contemporary, WDI can offer the largest range of shutter options available on the NZ market, including motorization. 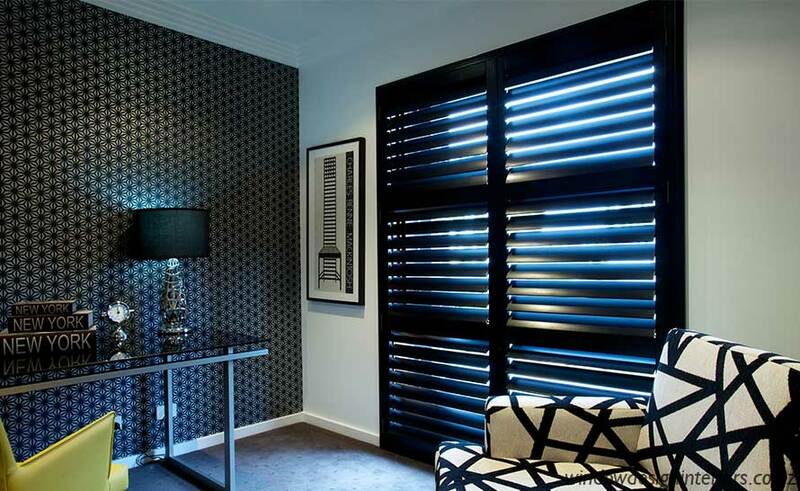 All shutters are custom measured and manufactured, so you can be assured of a style and fit that will match your requirements perfectly. Shutter colours can be chosen from an extensive colour range or custom coloured to match home owners reveals and architraves perfectly. Shutter blades are available flat or elliptical and come in a variety of size options – 47mm, 63mm, 89mm or 115mm. The tilt blade control bar can either be down the centre of the shutter panel, or hidden behind the shutter creating a clear view through the blades. WDI consultants are trained to advise on options available, and to measure for quoting. Our experienced ‘measure team’ conduct a final site measure once orders are confirmed. 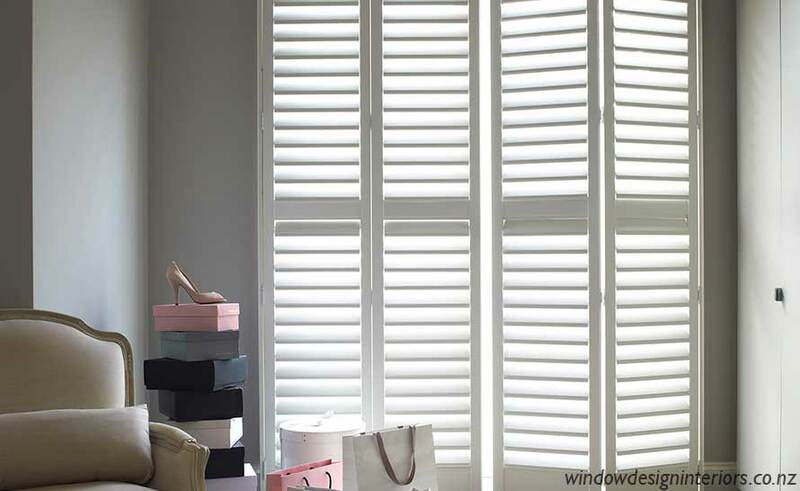 Accuracy is paramount for perfect fitting shutters, so extra care and diligence is taken with these orders. Hinged panels are the most commonly specified for standard windows. The panels are designed to be kept closed, and the blades tilted for light control and privacy. 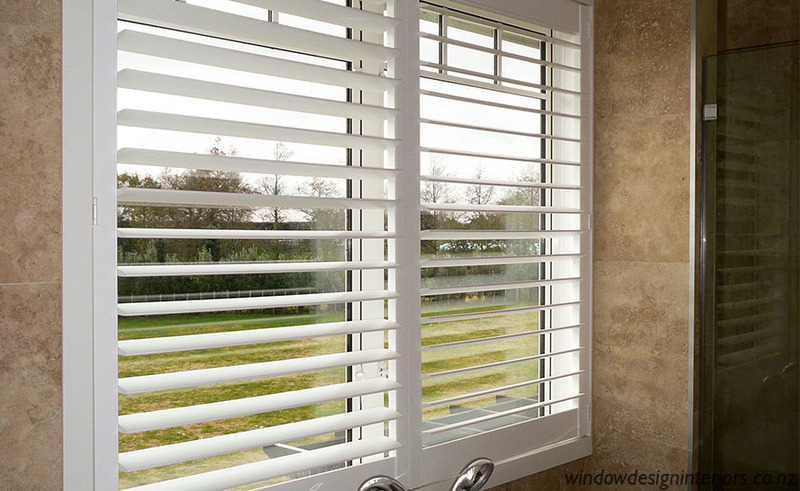 They can either be fitted inside the reveal, or if the window frame is not ‘square’ then the end result will be enhanced if the shutters are mounted outside the reveal. Bi-Fold panels are generally used to cover a doorway or as a room divider. Their main appeal is their ability to fold away from the opening, giving an unobstructed view and greater opening space. Sliding panels are generally used to cover a doorway. Their main attraction is their ease of use and that they do not intrude into the room when operated. Shaped windows look wonderful as an architectural feature in a home, however, traditionally a shaped window has created a real challenge when it comes to effective and attractive window treatments. 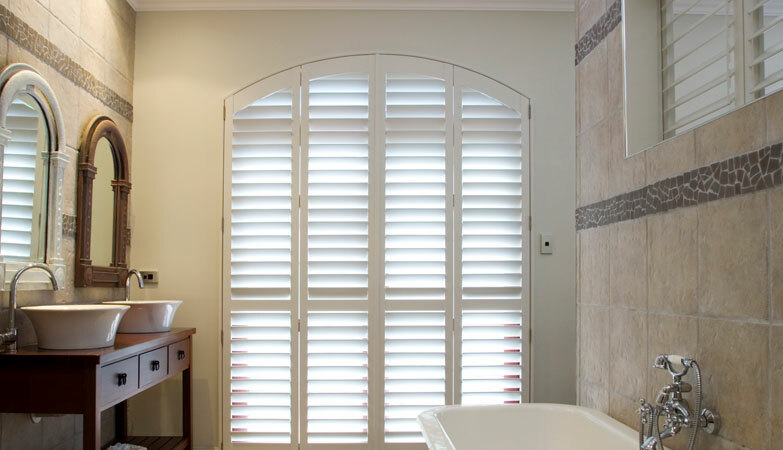 Custom Made Shutters are the perfect solution as they maintain and enhance the lines of the window feature, and turn any shaped window into a talking point of your home. 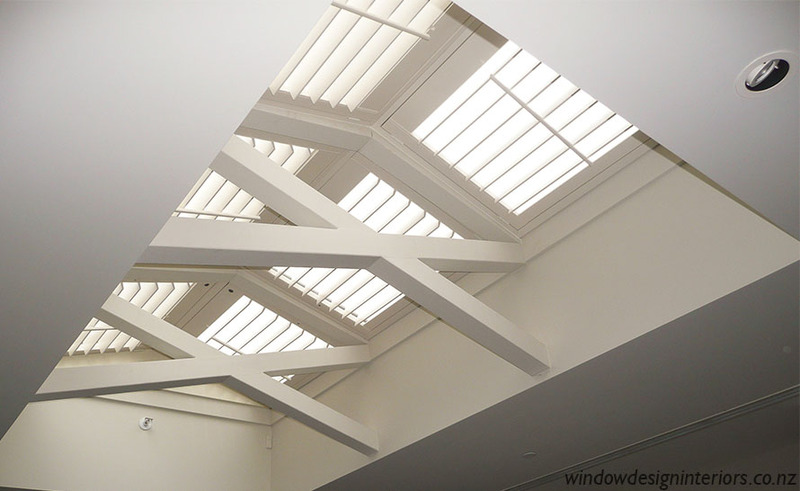 Skylight windows are often installed to allow more light into a particular area of the home, but too much glare can make enjoying television or working at kitchen benches uncomfortable (not to mention fading of clothes in a dressing room!) During summer the midday sun beating against a skylight can turn a room into a sauna, while the same window in winter can result in unacceptable heat loss. 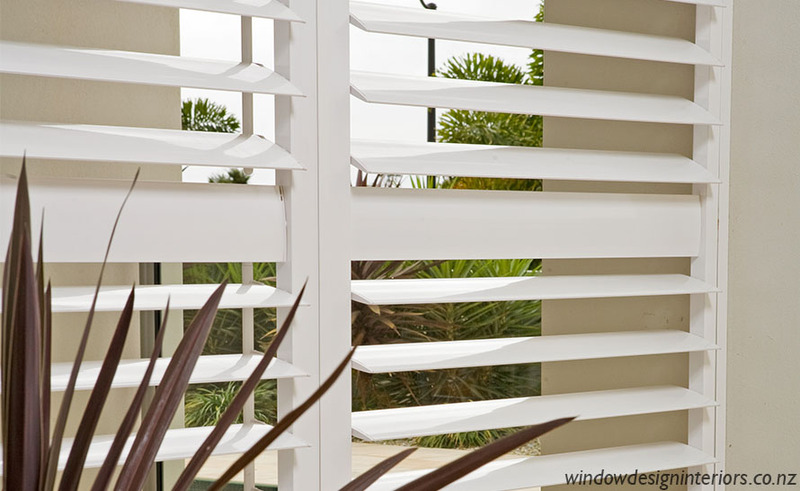 Blades can be adjusted on high shutters either with a pole or motorization. 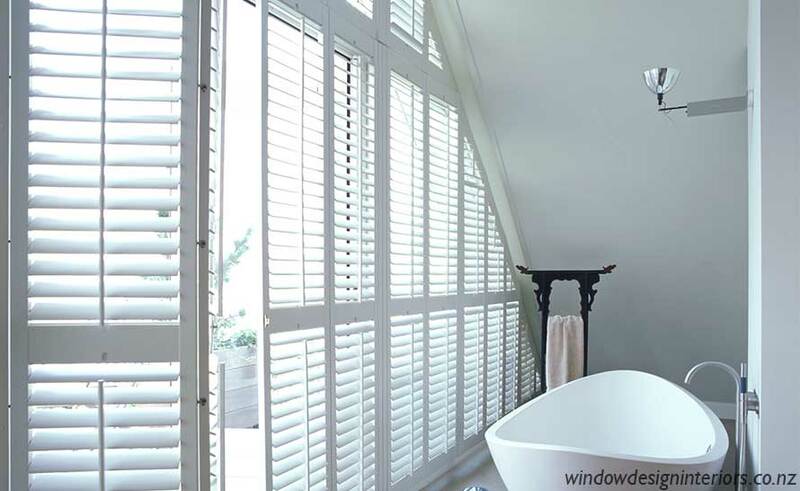 Motorised Shutters are the perfect solution for those hard-to-reach windows which are not accessible. Kiwi’s love outdoor entertaining, but unfortunately the weather doesn’t always work in with plans. Exteriors shutters are the perfect solution as a wind barrier, filtering of harsh sunlight or simply to provide greater privacy. Decorative exterior shutters look great on any home that needs an extra feature for street appeal. 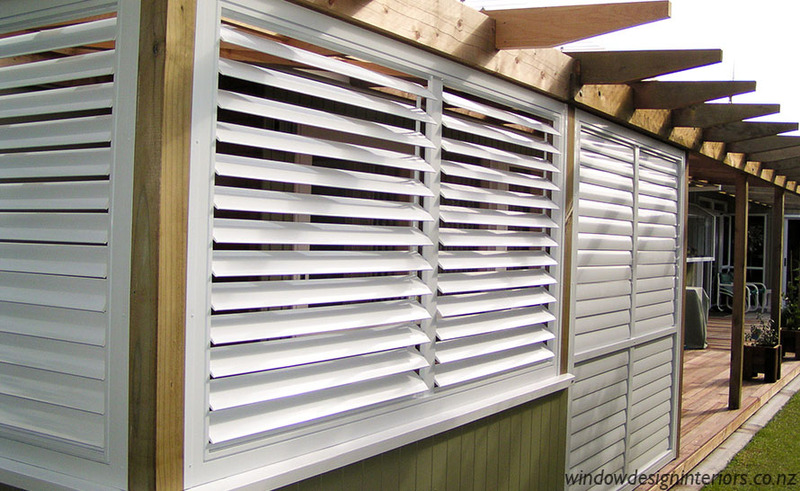 Outdoor shutters can be manufactured in Cedar, finished with exterior oils, stains or a paint finish. 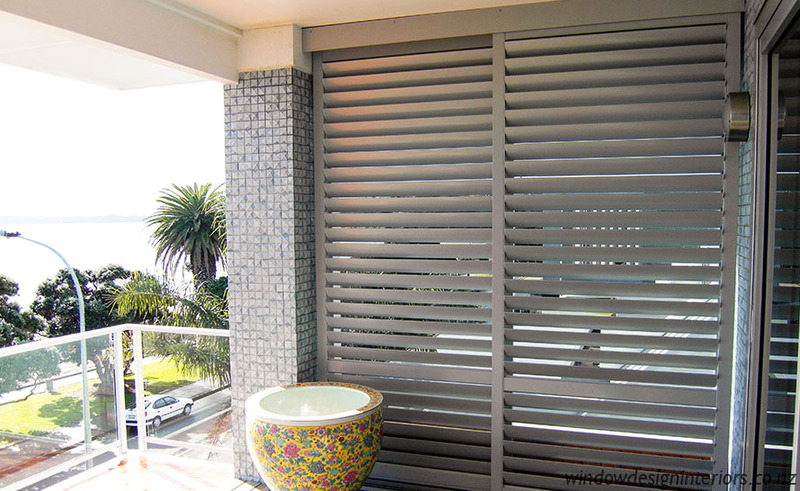 Powder Coated Aluminium shutters are another option providing low maintenance and a modern look with clean lines.